The above was stated by John Long and his wife (unnamed) of Rossard, Bunclody, Co. Wexford in conversation with P. T. O’Riain in June 1940. Here now in January 2015 you find yourself visiting this site as I churn out a thesis and hopefully this old custom of support and wishing for divine intervention still survives. The visitor was also required to help even in a very small way in order to bring the job to fruition. 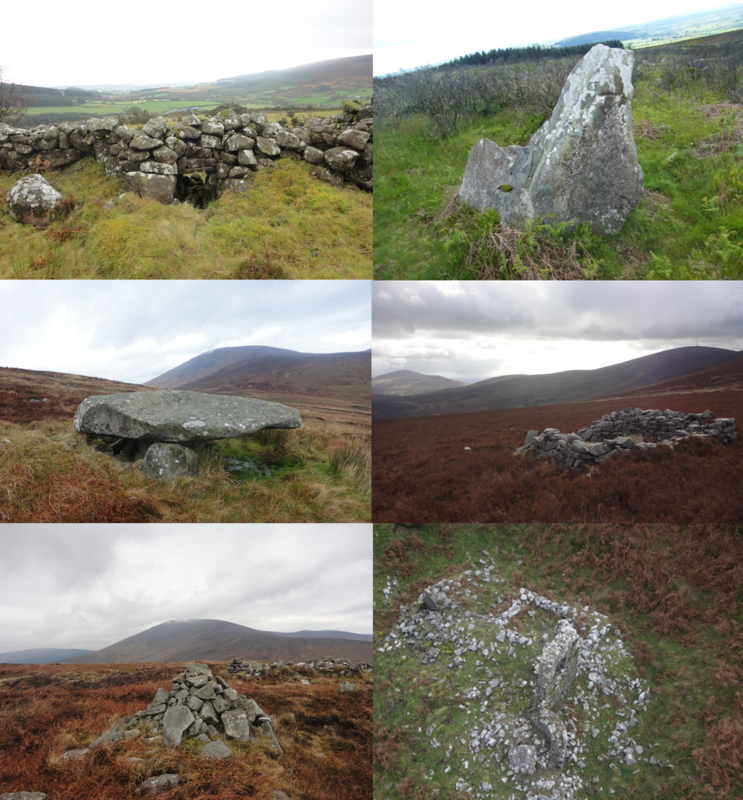 Over the last number of years desk-based and field survey have identified a huge number of features on the ridges, peaks and slopes of the Blackstairs that have previously been unrecorded, which are altering our understanding of this and similar landscapes elsewhere in Ireland. 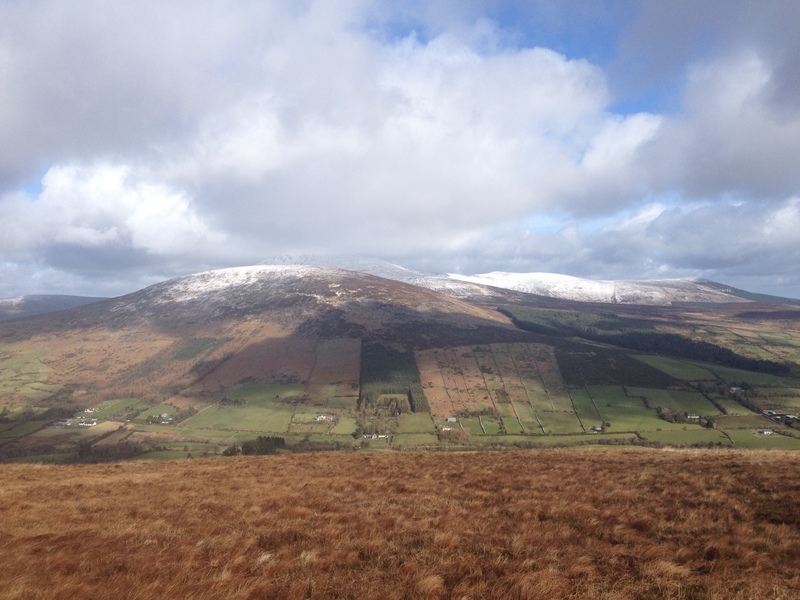 Mountains (and certainly the Blackstairs) are not the product of nature going unchecked and left to its own devices, Instead they are fragile landscapes with thousands of years of human impact which has fluctuated between intensive use and abandonment over time to give us the patchwork landscape we see today. The deep scars left by centuries of turf-cutting, the ruins of former homes and temporary shelters, the network of trackways in various states of visibility and the myriad of field walls across the slopes which enclose areas of dense heather and gorse and have themselves become overgrown with peat are testament to this. Most of these are post-medieval in date and and probably pre-date the Famine period and the ensuing rural depopulation. As these sites are so late in date, there is still a social memory attached to many of them even right down to the names of those who occupied or used them. -the Famine, relief schemes and their effects. 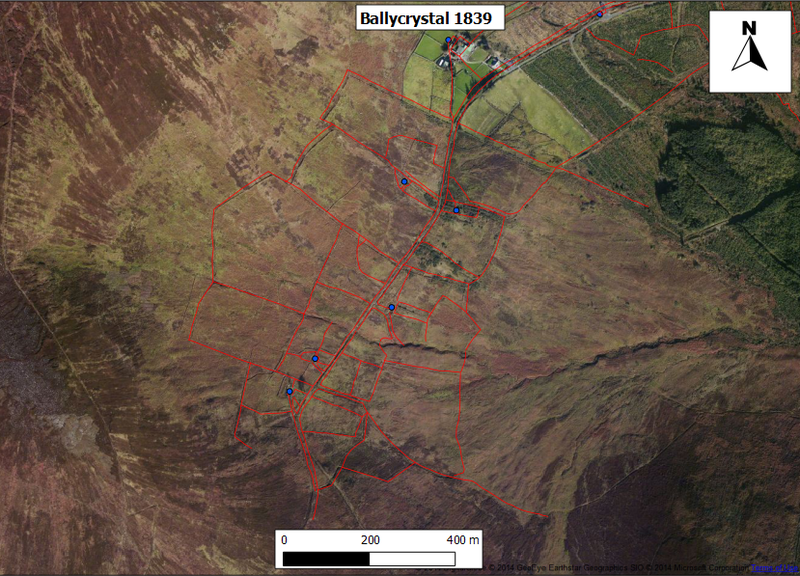 Similarly the Blackstairs is a landscape which is under constant alteration; in the short term due to sudden events such as fires; the seasonal with vegetational growth patterns; and the long term with forestry management and changes to land use or erosion. These changes both mask and reveal archaeological features and in some cases only for a very short window of time. 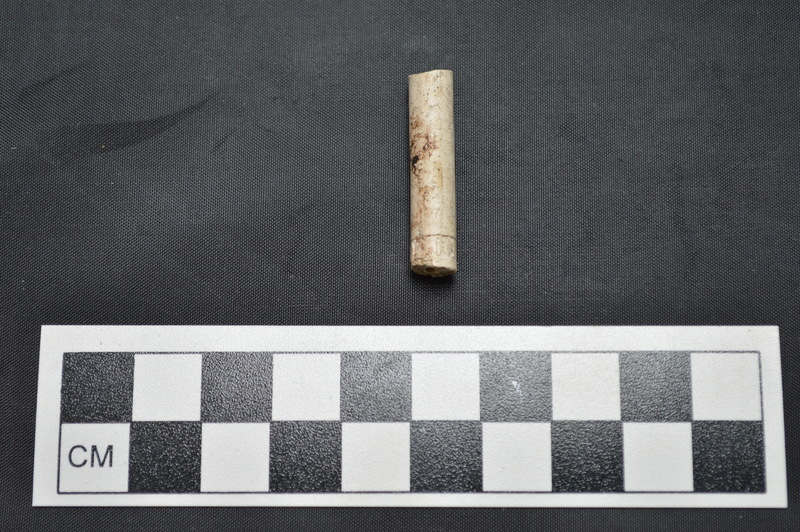 So if you find yourself in the Blackstairs, keep your eyes peeled for anything that may be of archaeological significance from small artefacts such as clay pipes right up to prehistoric field systems that may appear out of eroding peat. Without recording this information it will either be lost or become confused over time. A huge amount of information and leads have been provided already and I wish to thank all those who have provided these. The people on the ground are the key to understanding the past and without that this project would have hit a dead end a long time ago. Hopefully now you can help see it through to the end.